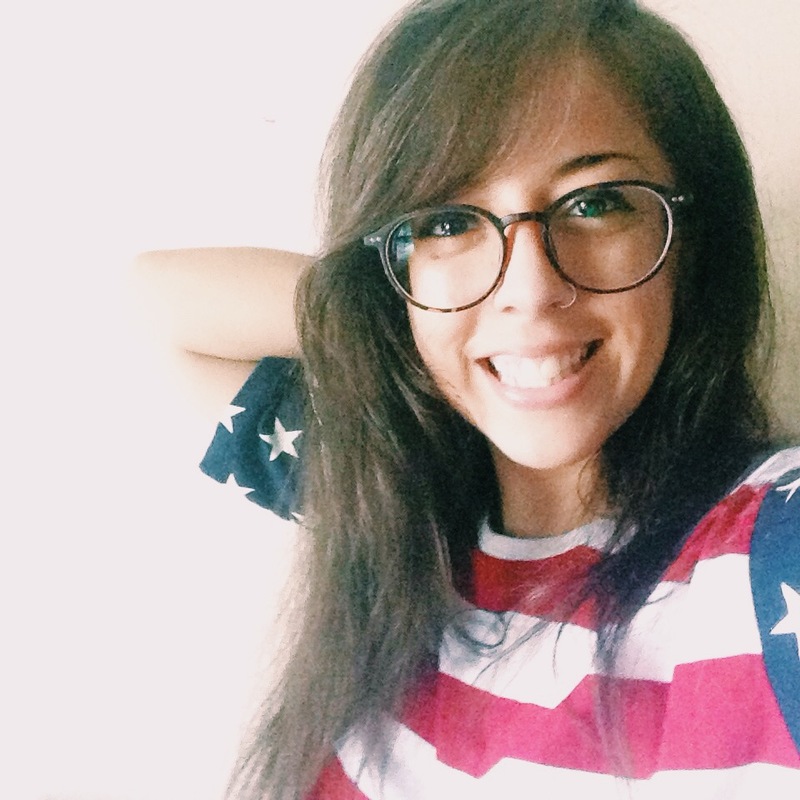 CLOSED | GIVEAWAY: Win a Pair of Glasses from Firmoo! If you've been hanging out around A Wild Tonic for a while, you probably know about my great love for Firmoo glasses. I've been working with the lovely folks at Firmoo since 2012, and I wear one of the pairs of glasses they send me almost every single day. My current favorites are the black ones I'm wearing in the first photo in this post/the photo in my sidebar. I can't say enough good things about Firmoo–solid quality, crazy-great selection, fast shipping, and helpful customer service. What more can you ask for really? Here's a few of my favorite outfits featuring my Firmoo specs: WEARING • Work It Out and WEARING • Cat Eye and Animal Print. That second post was shot in Asbury Park before I lived here! Seems like ages ago. Anyway, you can find more of my favorite Firmoo looks here. Now, onto the giveaway! 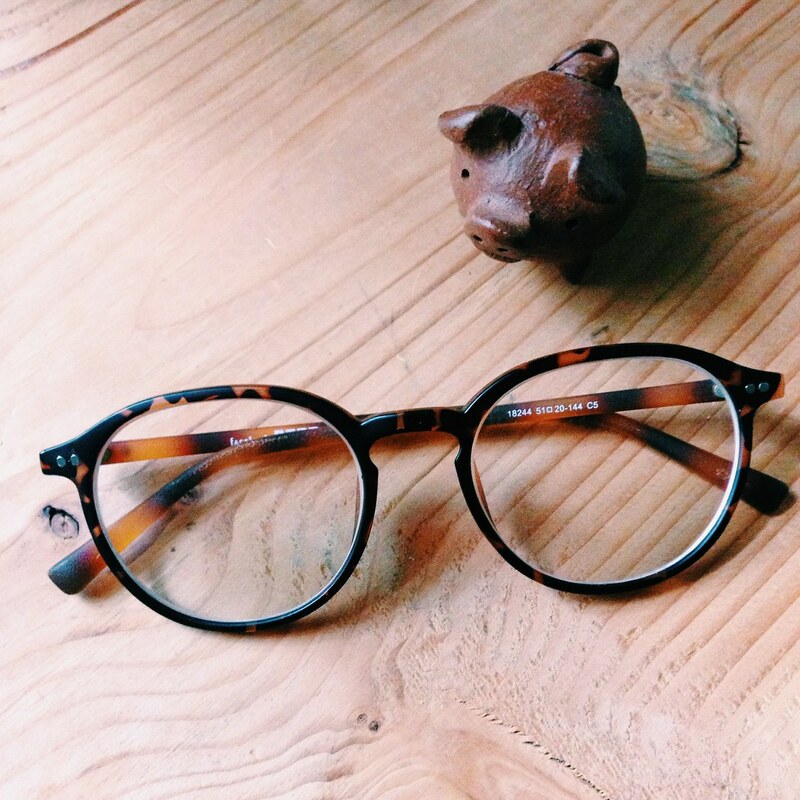 Comment below with a link to your favorite pair of Firmoo eyeglasses. 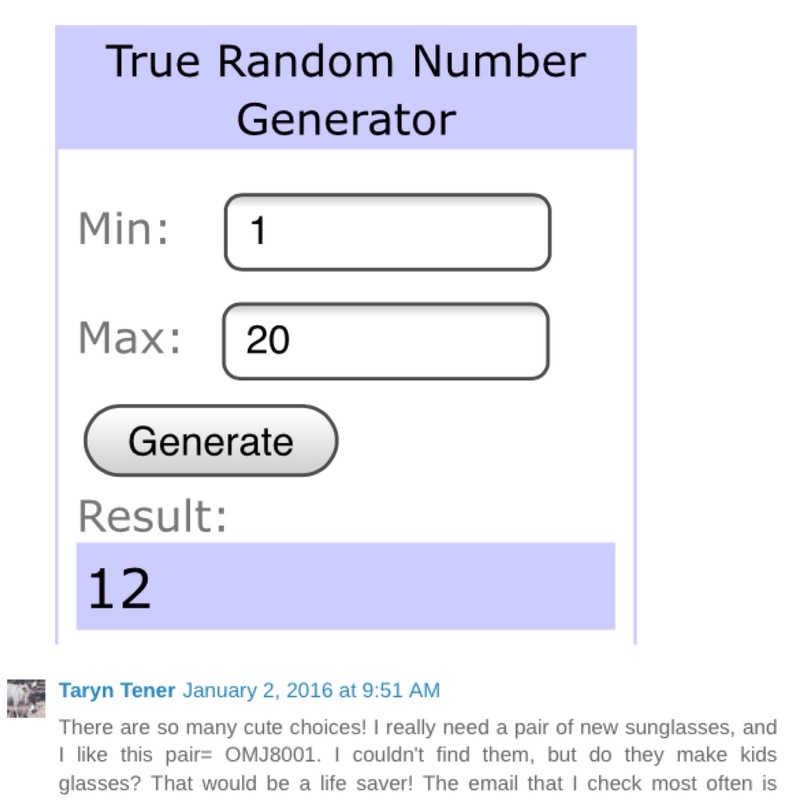 UPDATE: Congratulations to the winner, Taryn! Following you on Bloglovin'. Username is Fizzgig. Thanks for the chance! I am following you on Bloglovin. My user name is Alison Gibb. Following on bloglovin, and my name is hiwendyhi. I love the #pae9918 in blue! I LOVE the OMJ8051 pair, http://www.zales.com/ava-nadri-cubic-zirconia-crystal-stud-earrings-white-rhodium-plated-brass/product.jsp?productId=16472996&page=2&kpc=1. Love the style and the colors. Very classic and timeless sunglasses. I like the ones at http://www.firmoo.com/eyeglasses-p-3017.html, however If I was lucky enough to win I'd take a little more time to explore and maybe chance my mind. Thank you so much for a chance to win! !